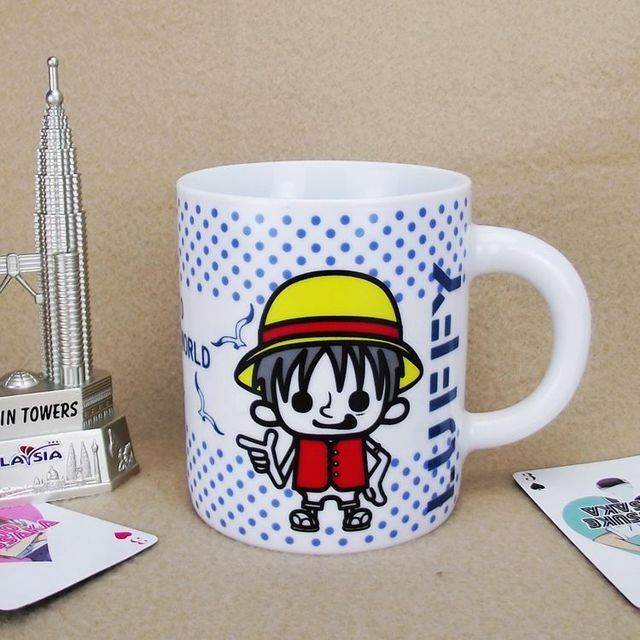 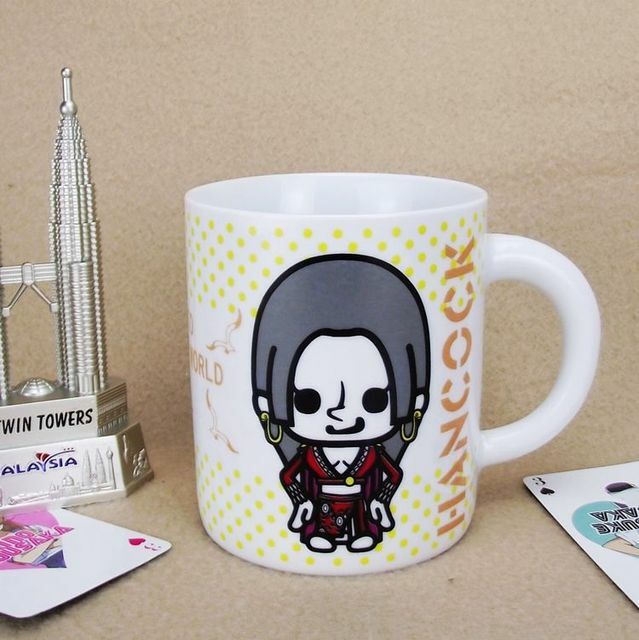 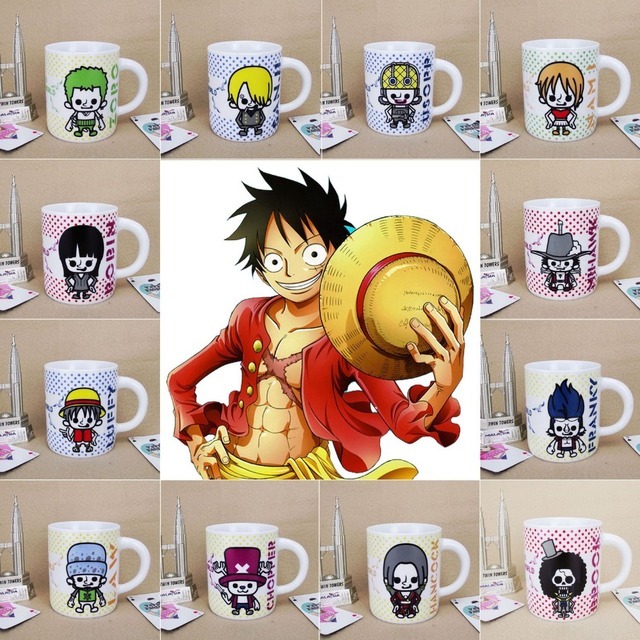 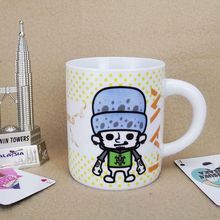 Luffy Ceramic Cup | Free Shipping Worldwide | #1 Merchandise Store ! 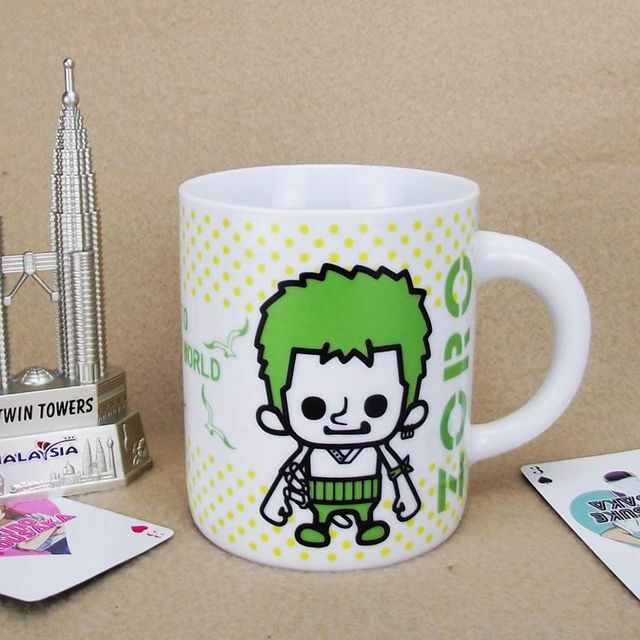 You can choose from 6cm cup or 10cm. Many Characters! 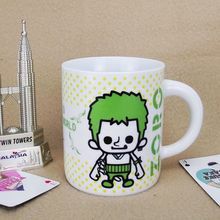 Cool Luffy Cup to give as a gift!